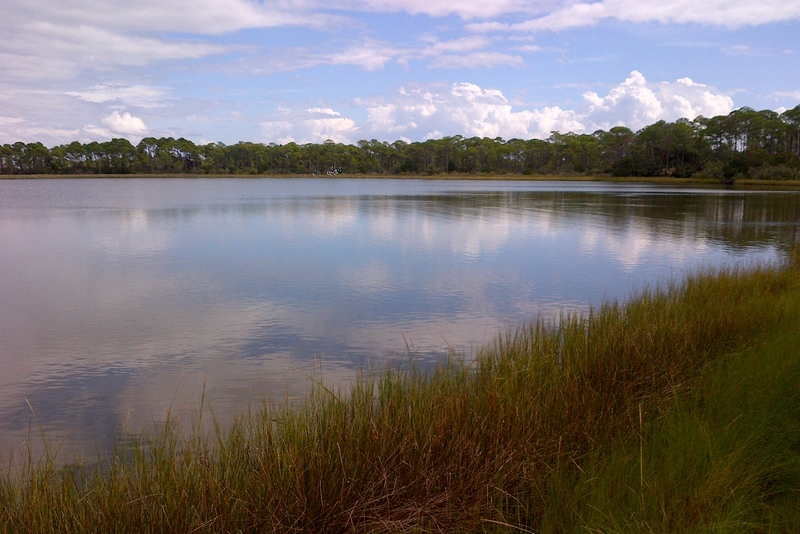 One acre of land located within St. George Plantation in Franklin County. 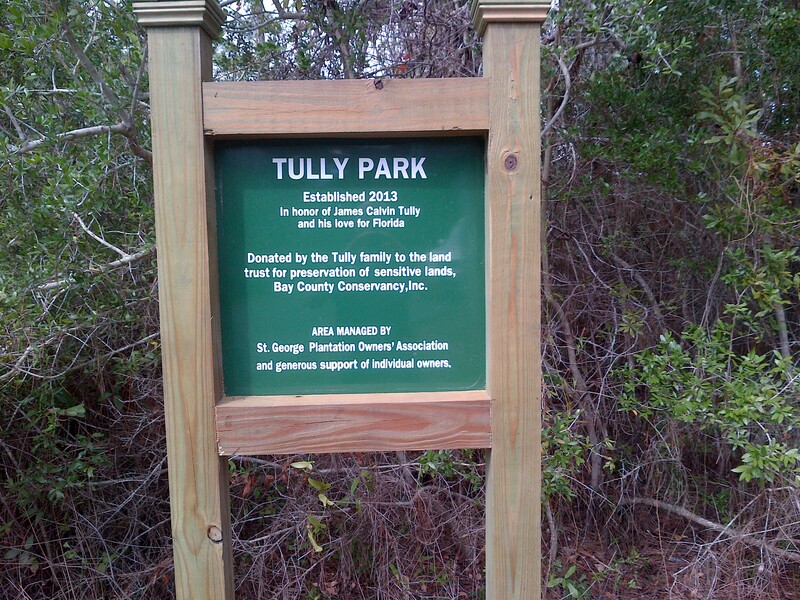 The property was donated to BCC by the Tully family in honor of James Calvin Tully and his love for Florida. 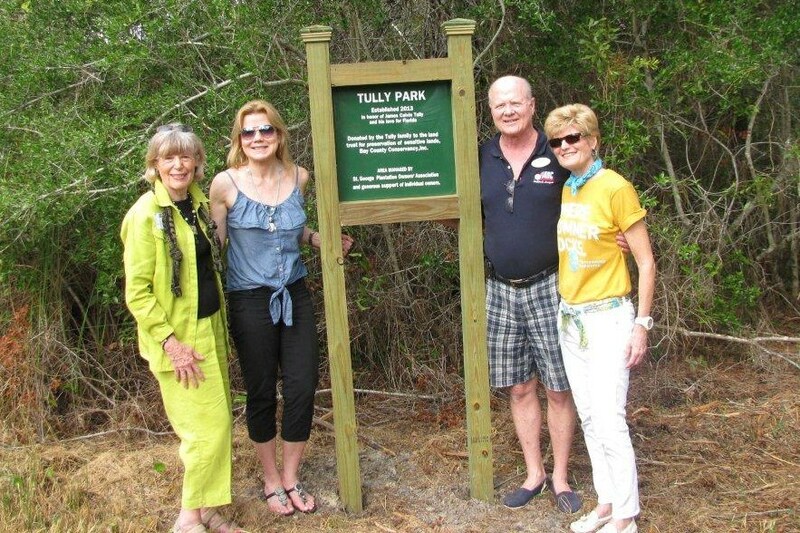 The area will be managed by the St. George Plantation Owner's Association with the generous support of individual owners.